Established in 1989, we are a family run business offering reliable local building services. We take great pride in our high quality and efficient work ensuring customer satisfaction at all stages of the project. 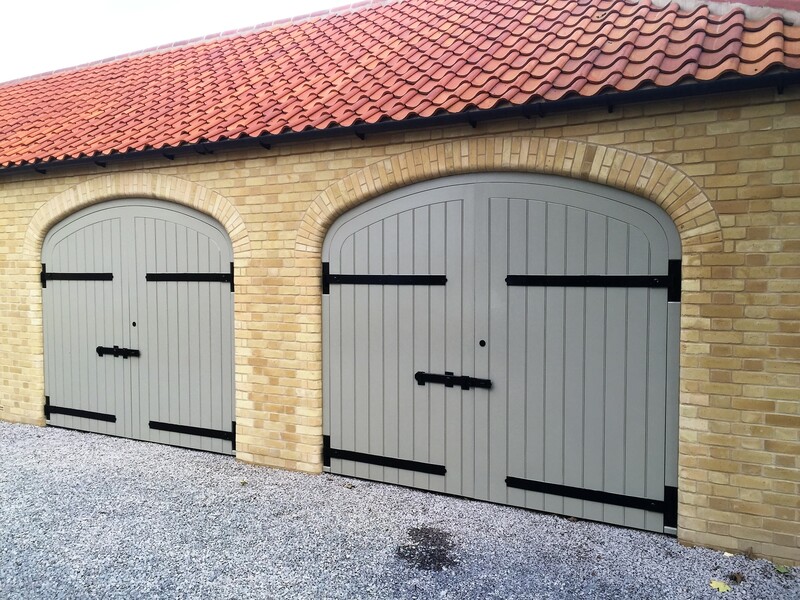 Based in Alford, Lincolnshire, we work across the following ares: from Boston to Grimsby; Skegness; Horncastle; Louth; Woodhall Spa to Lincoln. Specialising in New Builds, Conversions, Extensions and Renovations. We undertake projects of varying sizes and are more than happy to discuss your requirements. Please get in touch for more information or a FREE quote and feel free to browse the site or our Facebook page to see some of our work.